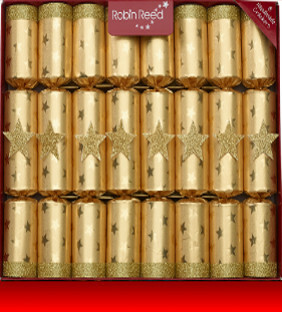 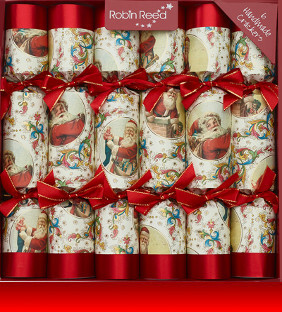 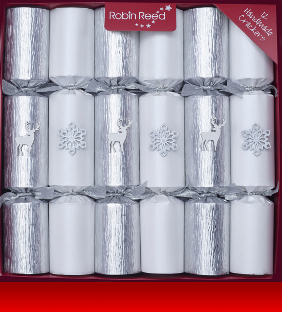 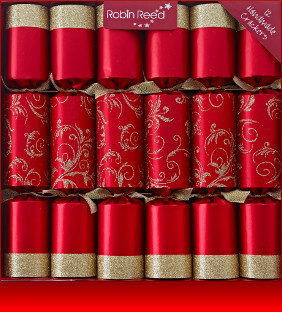 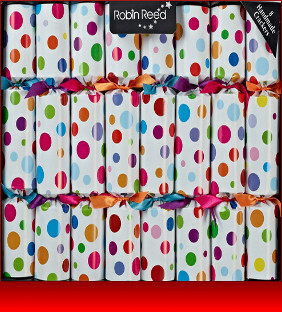 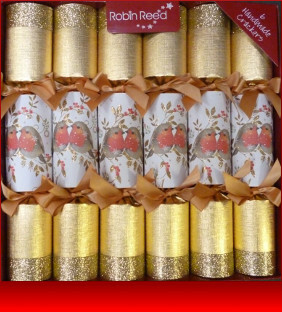 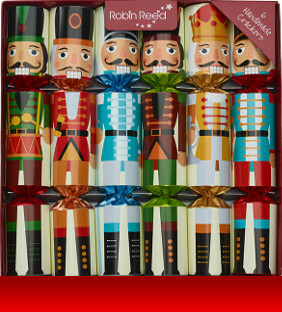 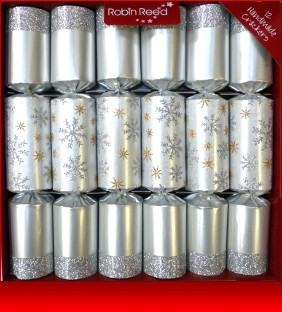 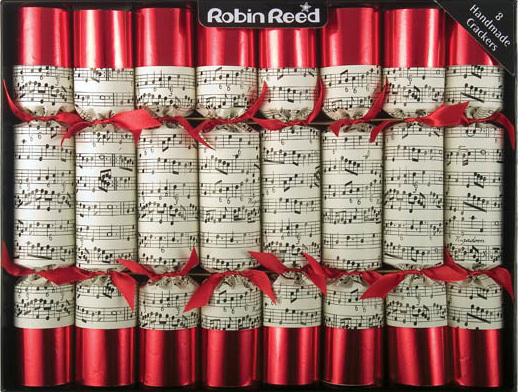 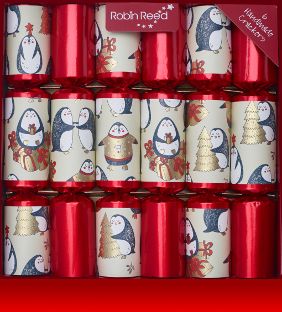 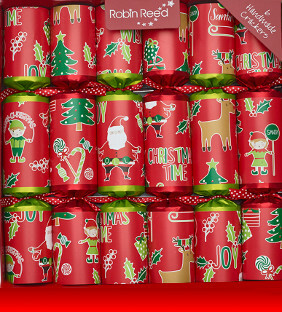 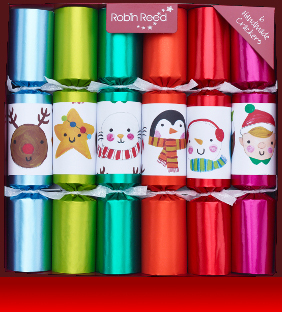 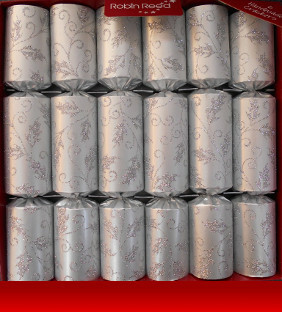 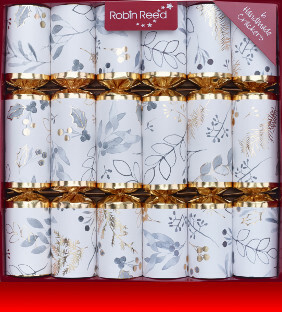 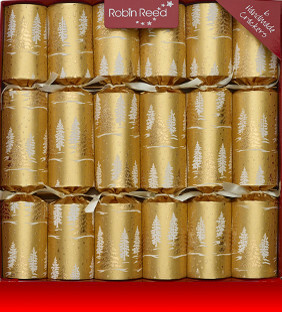 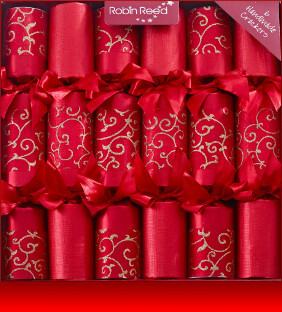 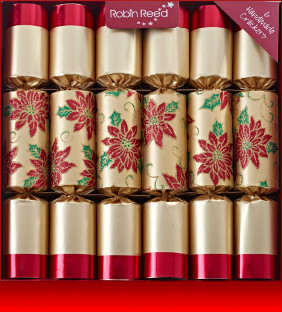 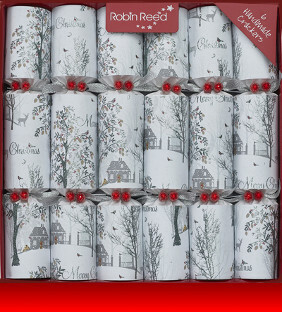 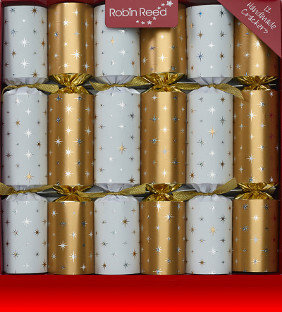 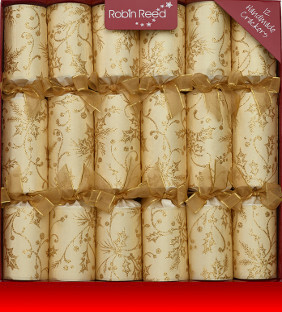 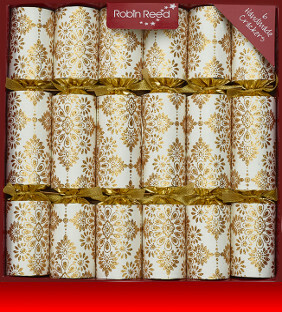 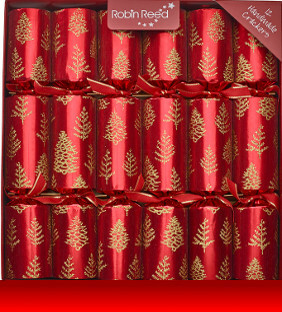 Christmas crackers are the ideal ice-breaker and wonderful way to decorate your table and create a festive atmosphere. 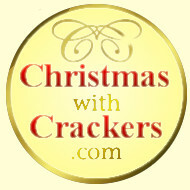 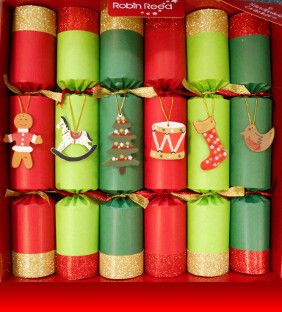 Christmas with Crackers.com offers you the best luxury Christmas crackers and party crackers available, all handmade to the highest standards with only the best papers and gifts used. 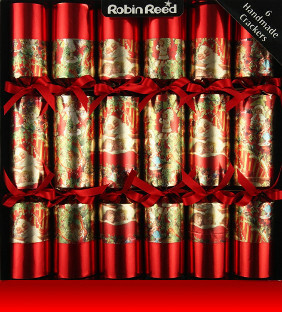 This Victorian British tradition is still going strong after 150 years and is spreading across the globe. 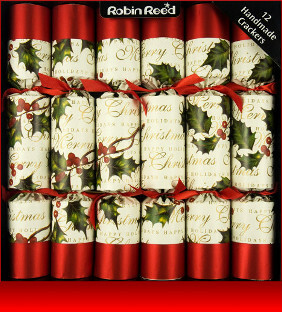 Our stocks are limited so order now to avoid disappointment! 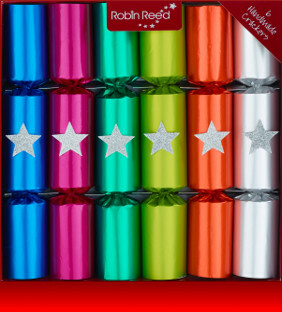 All you have to do is choose your favourite Christmas crackers, pay and we will deliver right to your door in France, Spain, Germany and the rest of Europe.